Through strategic investments and partnerships, TIBO, with its teams of experts, offers comprehensive services at its plants in Canada, Mexico, and Asia. In Canada, TIBO has a production plant in Saint-Damien de Buckland (also the site of its headquarters) and operates an engineering and project management office in Lévis, near Quebec City. Since 2011, TIBO has been officially present and active in China, which, through our network of peerless production units, manufactures injection molds for prototyping or high production, and can create simple or more complex molds. 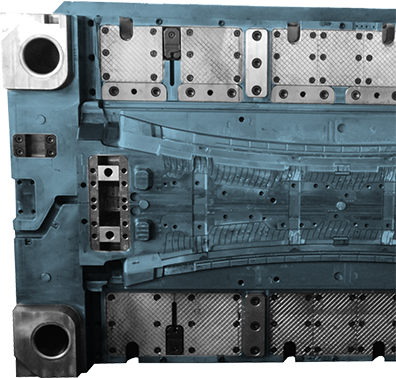 All molds made by our Asia network have the same warranty, maintenance, repair and adjustment services offered globally by TIBO. Finally, on June 23 2014, TIBO officially started its operations in Mexico, where maintenance, modifications, and services are offered, as well the manufacturing of small and medium molds. 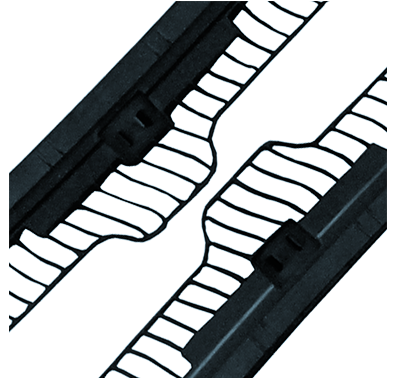 Recognizing that technology is always changing, TIBO continually invests in its equipment to maintain its leading status in the production of molds for plastic injection. 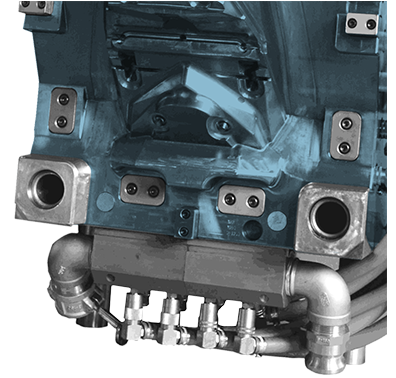 We produce molds of up to 50 tons that can be used on injection presses of up to 3500 tons.